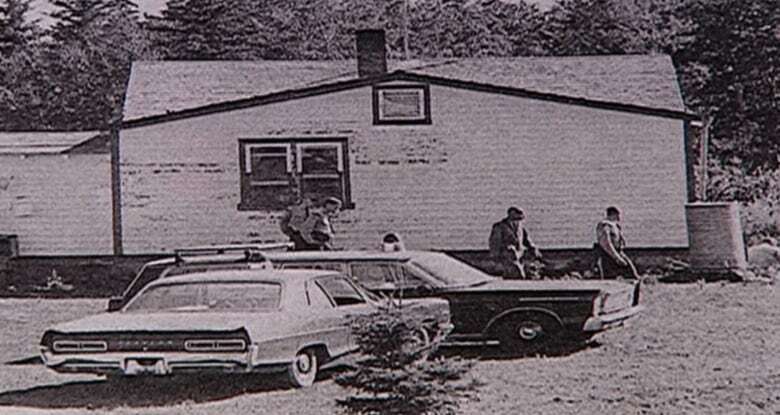 Fifty years ago, a mentally ill young man slipped into a Saskatchewan farmhouse and shot nine members of the same family in what's now known as Canada's worst random mass murder. Victor Hoffman had been released from a psychiatric hospital just weeks earlier. 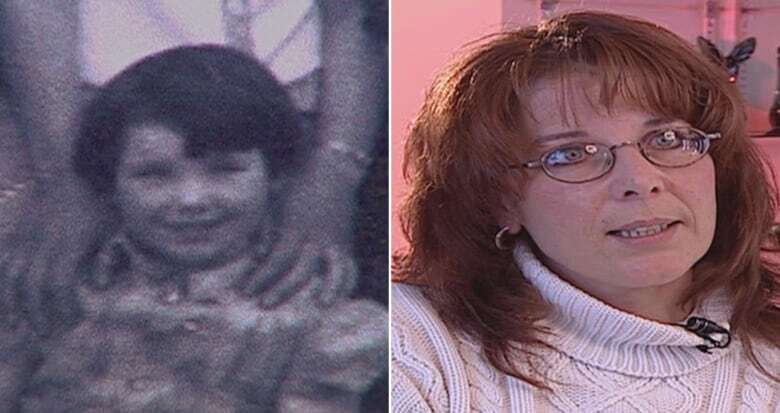 It's been 50 years since Kathy Hill's mother, father and seven siblings were killed in their Saskatchewan farmhouse by a stranger driven by voices in his head. It's known as Canada's worst random mass murder. At the time, Hill was a 19-year old new bride who had just left home to live with her husband in B.C. Shortly after the murders, she moved back to Saskatchewan to take over the family farm near Shell Lake and raise her four-year-old sister, Phyllis, the lone survivor of the attack. The École Polytechnique massacre in Montreal, in which Marc Lépine shot 28 people, killing 14 women, was not a random attack since Lépine targeted women at an engineering school and professed his hatred for feminists. To mark today's tragic anniversary, Hill, now 69, will visit her family's gravesite and will focus on happy memories, such as her wedding a month before the killings. Hill says she's never wanted the tragedy to cast a shadow over her life — or the lives of her kids and grandkids. "Life goes on, and you gotta live it," she told CBC News in a telephone interview. "You have to move forward; you can't dwell on it." Still, she often thinks about the murders and continues to feel frustrated that her family's killer had been released from a psychiatric hospital in North Battleford, Sask., just weeks before the killings. Victor Hoffman, 21, had been hearing voices and having hallucinations about the devil and angels since age six. At 10, he started feeling the impulse to kill. Medical records revealed he'd been diagnosed as schizophrenic, then discharged from hospital on tranquilizers into his parents' care. Before sunrise on Aug. 15, 1967, he left his parents' home and drove aimlessly along rural roads until he spotted a small, white farmhouse near the tiny town of Shell Lake, about 150 kilometres north of Saskatoon. He'd never seen it before. According to CBC archival interviews from his murder trial, voices had told him, "This is it. This is where you have to go and do it." Hoffman slipped into the Peterson home, armed with a rifle. 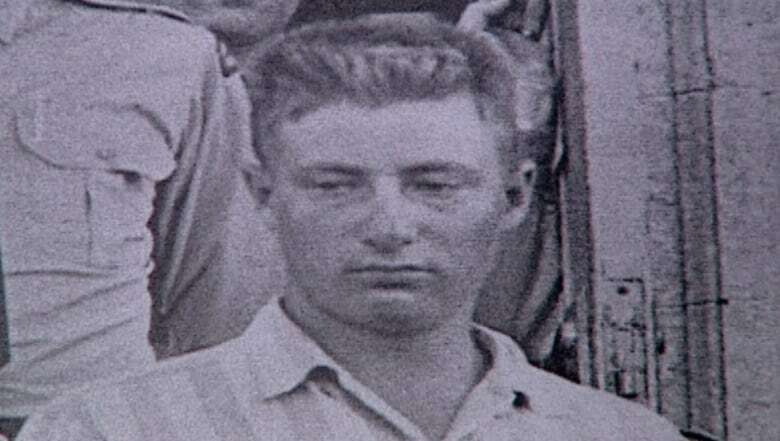 James Peterson, 47, a farmer and war veteran, tried to fend off Hoffman but was shot 11 times. His wife Evelyn, 42, was found shot dead behind the house with their toddler, Larry. It's believed she had jumped out of the window with him. Six other children, ranging from three to 17, were shot at close range while asleep in their bedrooms. Only four-year-old Phyllis Peterson survived, hidden under the sheets between two of her sisters. "I remember knowing there was someone in the house," Phyllis Peterson told CBC News during her first TV interview in 2002. "Dad fought with him quite a bit. I don't remember hearing any of that. I don't remember hearing gunshots." When police rushed to the scene, Phyllis remembers an officer crying as he carried her out of the house. Hoffman made conflicting statements over the years as to whether he knowingly spared Phyllis's life. At one point, he said he didn't know why he didn't shoot her. Another time, he said it was because "she had the face of an angel." Phyllis Peterson was four in 1967, and the lone survivor of the farmhouse massacre. In 2002, she sat down with CBC's Dan Zakreski for an interview. After his arrest, Hoffman was diagnosed with paranoid schizophrenia. He was found not guilty by reason of insanity, and committed for treatment at a mental institution in southern Ontario. In 2001, he was granted escorted day passes from the facility, which infuriated the Petersons' relatives. Kathy Hill and her husband have since retired from farming and moved to a nearby town. The old farmhouse where her family was killed burned down years ago. On this anniversary, Hill's mind inevitably turns to lingering frustrations over Hoffman's release from hospital in 1967. He'd been given electric shock treatment, prescribed medication, then released into his parent's care. They had no idea he harboured violent fantasies and even plotted their murders. Hill says she doesn't think much has changed with the mental health system over the past 50 years. "For the most part, I'm frustrated with the system that doesn't seem to recognize that these people need help until it's too late to do anything about it," she said. Phyllis shared similar sentiments in 2004, when Hoffman died of cancer. She spoke with CBC's Morning Edition in what she declared would be her last interview on the subject. In that interview, Phyllis described how it can be difficult to escape the unwanted celebrity that comes from being the lone survivor of such an attack. "You can't be just normal," Peterson said. At times, she said, people awkwardly walk away from her in silence or, in other cases, press her with intrusive questions. Both Kathy and Phyllis chose to stay in the Shell Lake area to be near extended family and friends. For Phyllis, it was easier to live among people who have accepted, and moved past, her family history. "Here in this town, everyone knows who I am. They all know what happened to my family … But I'm just Phyllis. I'm just Phyllis, the preschool teacher; I'm Phyllis that goes to gets the groceries," she said. "They know me for who I am. "I'm just Phyllis. I'm just me."